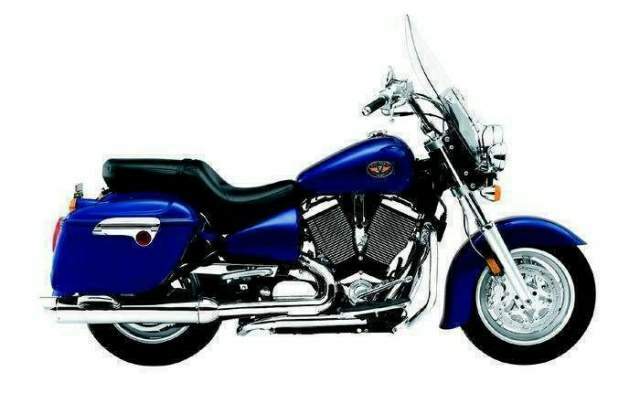 For the rider who lives for nothing more than to see the odometer spin like a top, there could be no better machine than the Victory Touring Cruiser. Everything about this ride speaks to setting out, destination unknown, and just going until you can’t go anymore. 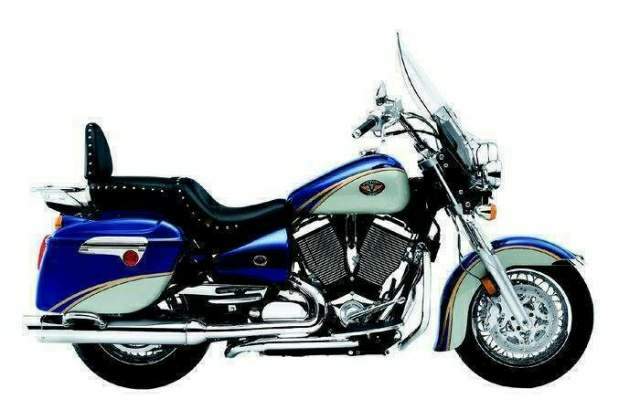 So every Victory Touring Cruiser motorcycle starts with the same thing, the spirit of the drifter. It gets built into every one of these machines. For proof, see the jewel in the center, the Freedom 92/5 engine. We made it strong, to eat big miles. It’s equipped with counterbalancers and EFI, so everything is smooth. The rest of the bike follows suit. You get a rubber-mounted, vibration-isolating handlebar to keep arms happy. The front and rear suspensions were recalibrated last year to provide even more comfort. There are cushioned floorboards, freeway bars, highway lights and a windshield to keep gusts off your chest. 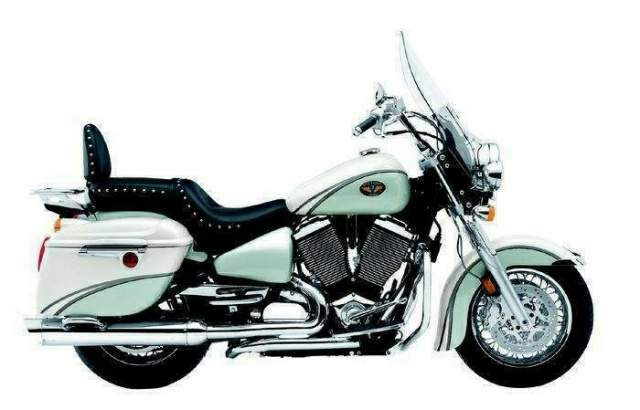 You’ll find lockable, hard saddlebags that are a cinch to open. And standard passenger floorboards. Cushioned floorboards, freeway bars, highway lights and windshield.